Welcome to our website! 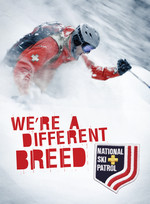 We are the Western Region within Central Division of the National Ski Patrol. The Western Region is comprised of 22 ski areas within the Midwest. Take a look around and if you have any questions, please feel free to contact us! — 2019 Western Region Spring Meeting and Awards Banquet hosted by Powder Ridge Ski Patrol. More info, including lodging and activities, can be read HERE. Register for this event HERE. or use the navigation menu to the Events calendar. — Always read more news on our blog HERE! — Check our Events Calendar regularly for added events. Why we are Ski Patrol! Yes ... Helmets are Cool! 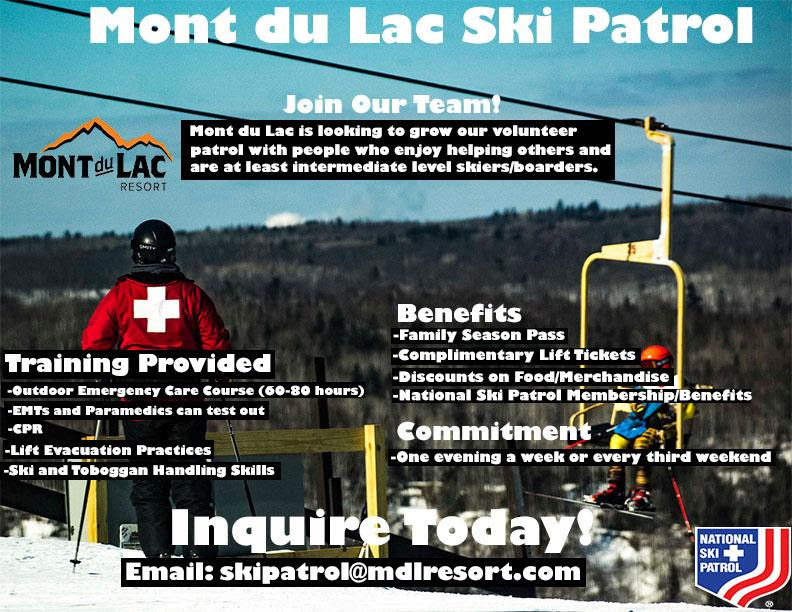 So you're interested in the National Ski Patrol and want to join a dynamic group of professionals? To read more, click the image to the left and ... Thanks for your interest!